Do you ever question the value that your coaching provides? When I was a new coach, I struggled with this a lot. Here’s an exercise we teach in the Coach And Grow R.I.C.H. Program that will help you recognize and connect with the value your coaching provides. 1. Make a list of all the benefits, results, outcomes and transformation that you have helped clients achieve or that you think you could help clients achieve. Challenge yourself to write AT LEAST 25 things. 2. Circle the 10 benefits that you think are the most valuable to a potential client. 4. Now put a dollar value next to each of the main underlying benefits, the true benefit. 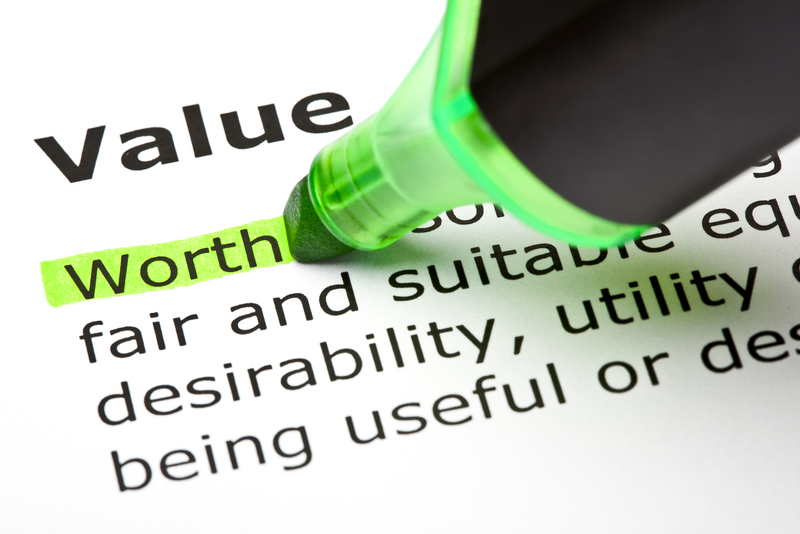 I bet most, if not all of the underlying true benefits you identified would also be valued at priceless, right? Please keep these underlying benefits and this exercise in mind the next time you are doubting the value of what your coaching can provide. Post a comment below and let me know what you thought of this exercise or if you have any questions. What you do matters. Remember that! I just found your website earlier today … don’t remember exactly how, but am glad I did. Is there a way to sign up to receive your blog posts (or notice of new posts) via email?